Let me just start out by saying that this couple are adorable! They have their sweet love story in the Big Apple, getting married at Prince Street Penthouse in New York City. UNIQUE! 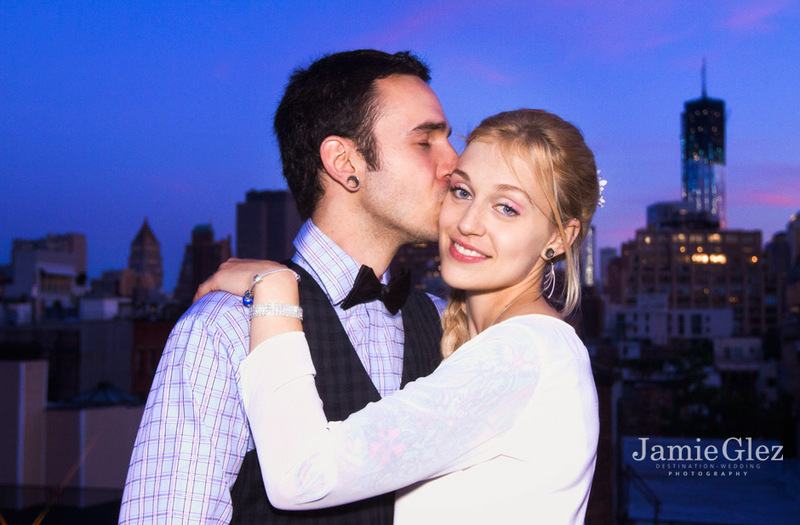 They celebrated their love with intimate friends and family with a great view of NYC. Congratulations guys!